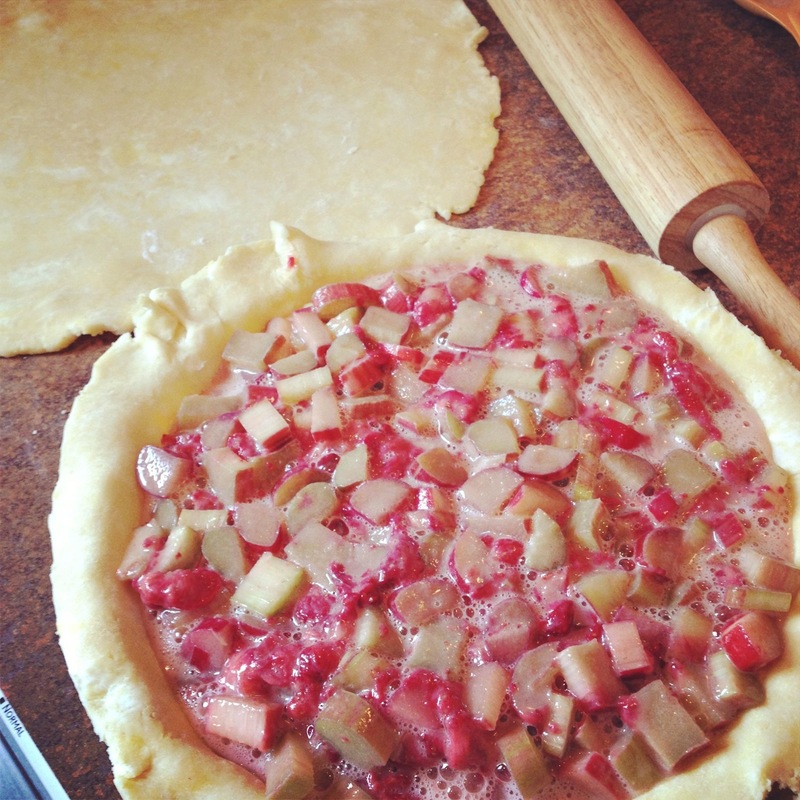 It’s spring in Montana, so that means there are some yummy treats being made with our rhubarb. This is our plant’s third season planted here, and I love seeing it come back bigger and better every year. The leaves and stalks are huge, they took up half of our dining room table. I froze a lot of berries last summer from our garden and some produce farms in WA that we visited, so with the strawberries I stored away in the freezer I’ve been making Strawberry-Rhubarb Custard Pie lately. So good, I love the sweet and tart combination. Just snapped some quick shots with the ol’ iPhone cameras, and this was the last piece of pie so it was kinda falling apart and I didn’t get to take one of it glistening when it was hot out of the oven. 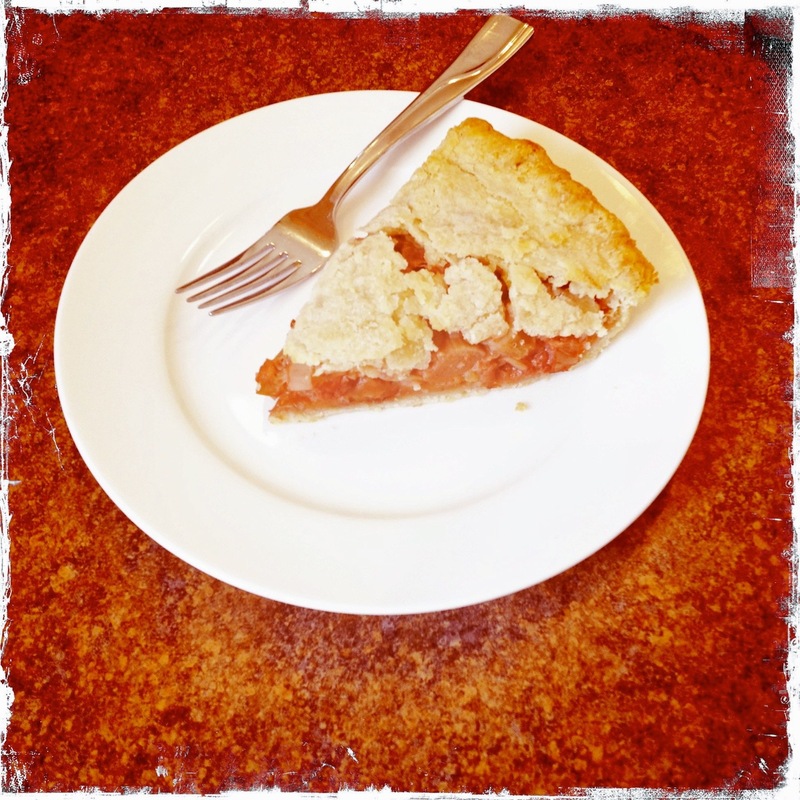 Pie is not usually the first dessert I make at home for me and my hubby, even though I come from a long line of pie-making and pie-eating dutch women! 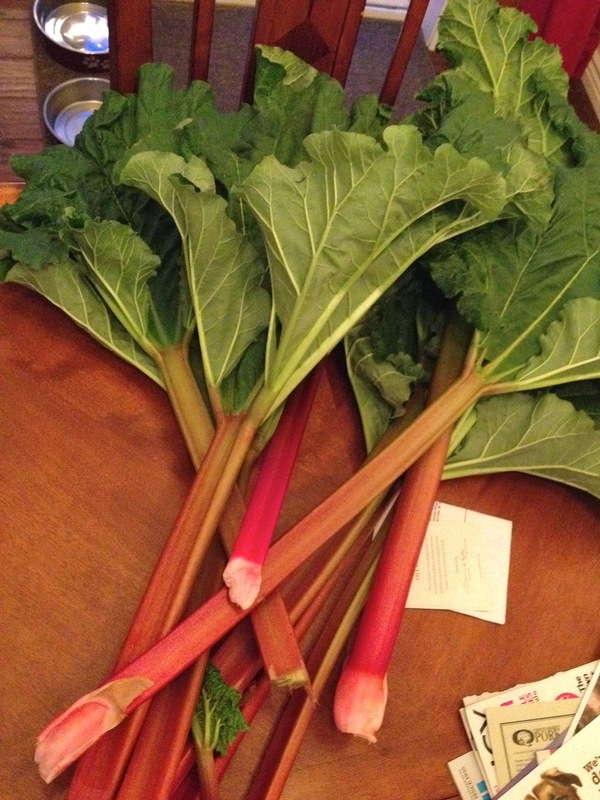 There usually has to be a good reason for me to make it, like Thanksgiving, or an abundance of rhubarb. 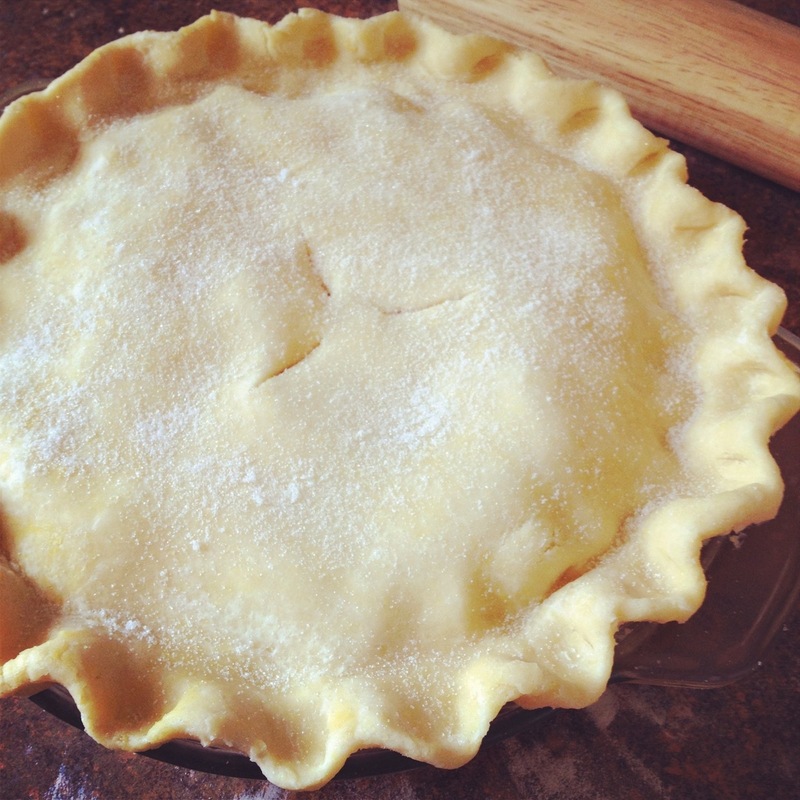 🙂 The fun thing about pies though, is the more you make them the better you get at it, and it’s good to be familiar with how to make a good dough and master pie crust.